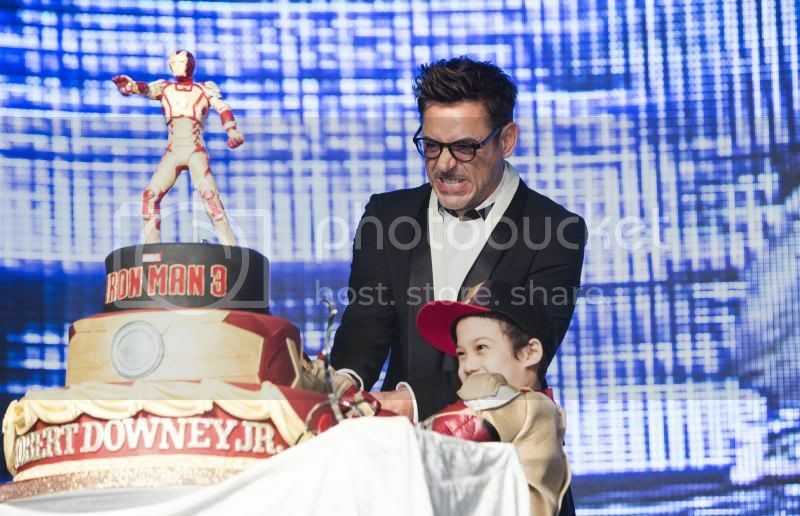 Jedi Mouseketeer: Robert Downey Jr. Celebrates Birthday in Korea Promoting "Marvel's - Iron Man 3"
Robert Downey Jr. Celebrates Birthday in Korea Promoting "Marvel's - Iron Man 3"
Robert Downey Jr. who plays Tony Stark in "Marvel's - IRON MAN 3" attended a special fan event at Time Square in Seoul Korea yesterday for his birthday. Check out these pictures courtesy of Walt Disney Studios Publicity! 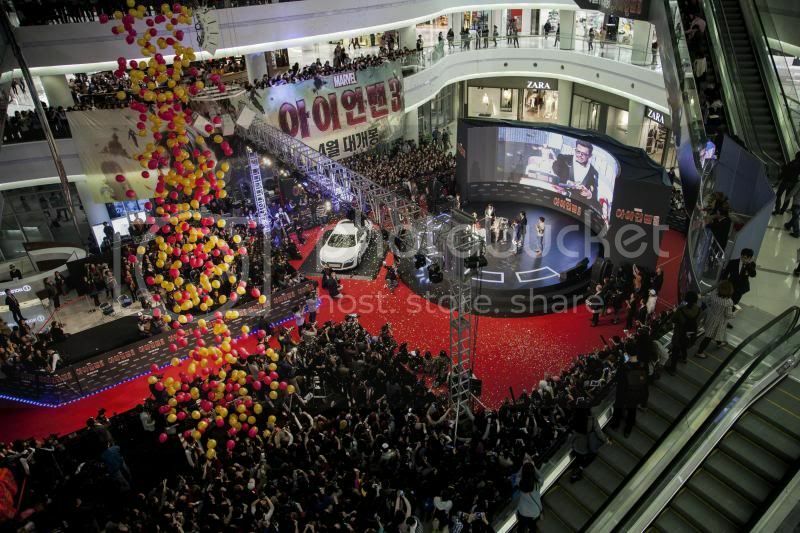 “Iron by “Iron Man 3” is presented by Marvel Studios in association with Paramount Pictures and DMG Entertainment. Marvel Studios’ President Kevin Feige is producing and Jon Favreau, Louis D’Esposito, Charles Newirth, Victoria Alonso, Stephen Broussard, Alan Fine, Stan Lee and Dan Mintz are executive producers.